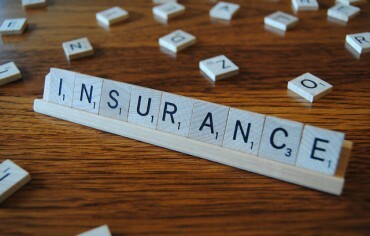 Life insurance is often a necessity, especially if you have loved ones who are dependent on your salary. In 2014, a BMO Insurance study found that although 74% of Canadians had a life insurance policy, 70% of Canadians weren’t fully confident that their policy would give them enough to take care of their family if they passed away. 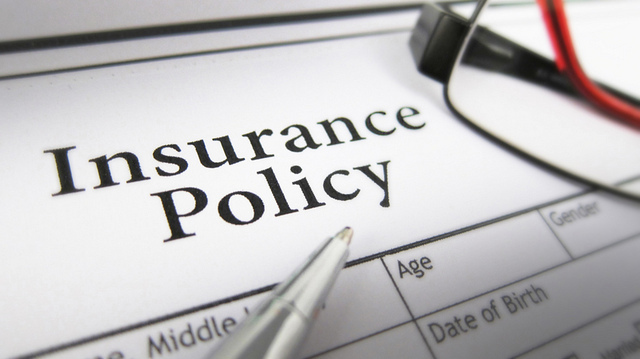 That raises the question: how much insurance should you have? If you have life insurance through work, the amount you’re covered for is usually one or two times your annual earnings. However, that might not be enough as the Canadian Life and Health Insurance Association says a common amount of coverage is often between five and seven times your current net income. An insurance needs calculator—which can be found on most insurance company websites—can help provide a rough estimate of how much insurance you need. Many of these calculators take into account your annual income, mortgage and credit card debt, savings, and your family’s current and future financial needs. Let’s use Alex and Chris as an example. They own a $500,000 house and have a $300,000 mortgage. They each earn $60,000 annually and have $20,000 in emergency savings plus $35,000 in debt. They have no children. If Alex or Chris wanted to ensure the other was left in a good financial position and wouldn’t have to pay down the mortgage if one of them were to suddenly pass away, they might want about $525,000 in coverage. But if Alex and Chris have two young children who are about to start attending daycare, their insurance needs could change drastically. Let’s assume their debts and immediate cash needs are the same but the future income needs are much higher. Under this scenario, each of them would have much higher expenses in the future. Both would probably want to consider getting a larger policy if they want the life insurance to help pay for day-to-day costs and help cover their children’s daycare and post-secondary education on top of paying off the mortgage. Before deciding on how much insurance to get, a licensed insurance advisor can help you with a needs analysis for your specific situation. Life can be full of uncertainties. If you run into financial difficulty, paying your life insurance premiums could take money away from other priorities like paying down your mortgage or buying groceries.